The cookie settings on this website are adjusted to allow all cookies so that you have the very best experience. If you continue without changing your cookie settings, we'll assume that you are happy to receive all cookies on our website. However, if you would like to, you can change your settings at any time using the Change cookie settings button. 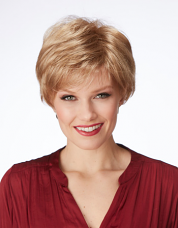 We have fabulous ladies wigs for every style and occasion! 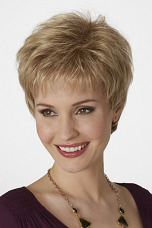 Shop wigs by style, length & cap size as well as by monofilament, lace front or fibre type. Browse our top branded wig collections, including exclusive to the UK, Paula Young and Especially Yours wigs. Also now available: Men's Wigs! We have easy to use solutions for fine and thinning hair, as well as clever hairpieces to help you create amazing hair for a special event! Whether it's a wiglet / top piece for extra coverage, a half wig for everyday wear or a stylish updo for an event, our hair pieces form the perfect solution for anyone looking to enhance the length or thickness of their hair. 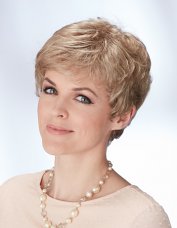 Wiglets, are fabulously discreet and provide ultimate coverage and disguise patchy hair loss. Simply clip them in for volume and coverage in an instant! Aftercare is so important to maintain the look and feel of your wig or hairpiece. Here you will find our selection of aftercare products, specially designed to maintain, enhance and prolong the life of your new hairstyle. From brushes to smooth and shine, through to shampoos and conditioners to cleanse and soften, you'll find all you need here. Wigs can change your look & how you feel in an instant. Get glam this Christmas season with an updated colour, a different length or go for a complete change. You'll turn heads, and feel fabulous! Our latest styles in an extensive range of synthetic and monofilament. 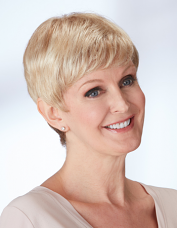 If you need high quality, natural looking, ladies fashion wigs then look no further! 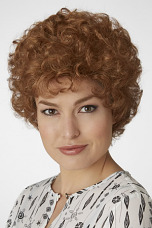 The Jacqueline wig collection is available exclusively online at Natural Image Wigs. 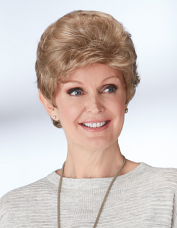 Especially designed to be classic, easy to wear and timeless, the Jacqueline Wig collection has beautiful styles for every woman.